We’ve all been waiting so long for Telltale’s The Walking Dead to wrap up, the series has outlasted Telltale itself. How can they make it up to us for all that time spent pacing back and forth? With this: The Walking Dead The Final Season: Collector’s Pack, available for preorder starting today. The first thing you’ll notice is a physical copy of the entire Final Season, printed for the console of your choice. Not a code for a digital download, an actual disc or Switch card. 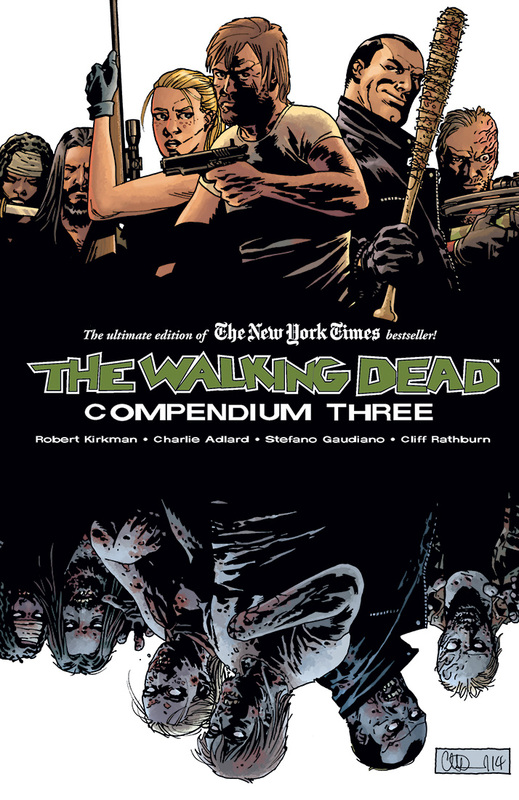 Yes, this means the entire series WILL exist in physical form; we were doubtful about it for a while but Skybound came to our rescue. And they brought more! 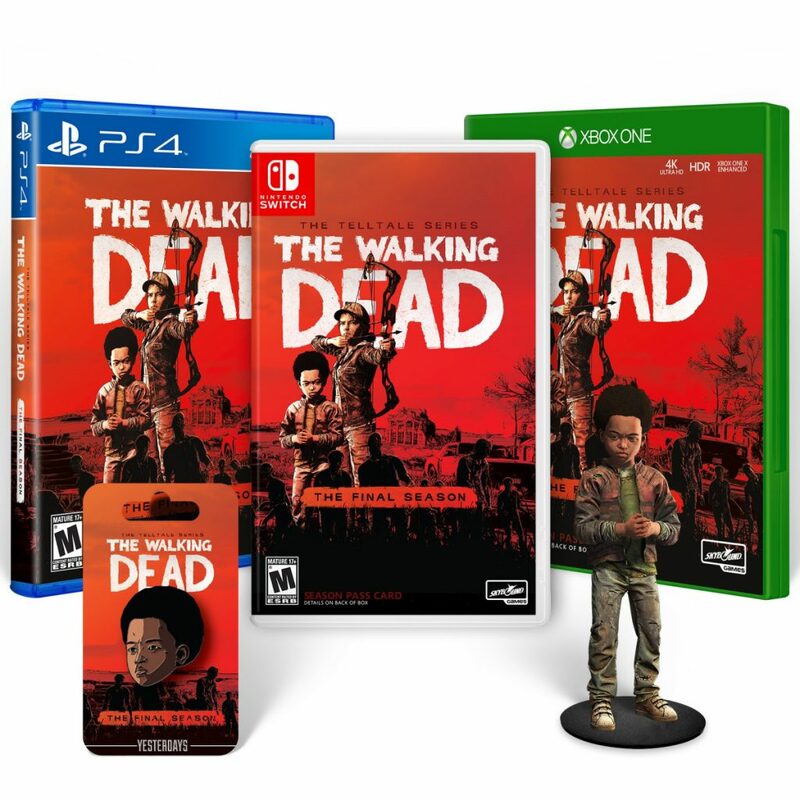 You’ll also get two bonus items: an AJ Pin from Yesterdays (“Wear AJ as your badge of honor with this custom enamel pin,” says Telltale) and a four-inch tall vinyl figure of AJ. It all comes wrapped in a custom gift box, for just $56.99. Right now preorders are only open for those who signed up for Skybound’s “Insider” mailing list, but that requirement will be dropped tomorrow. However, there won’t be much time after that. The Walking Dead The Final Season: Collector’s Pack will only be offered this week, or while supplies last within this week. If you want that AJ on your shelf, hop to it! Check out the link here.